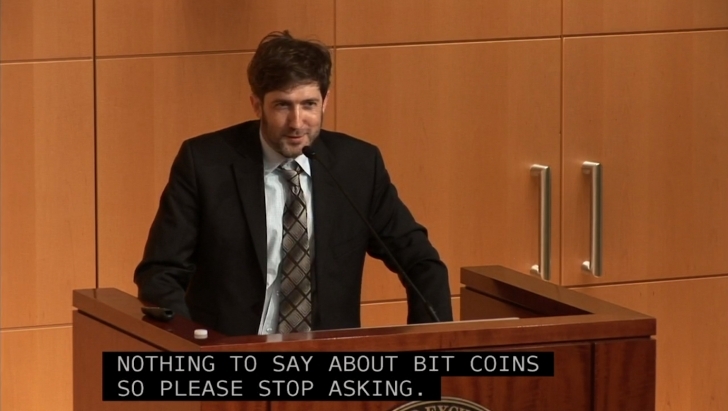 Impatient for answers about its decision regarding a proposed bitcoin exchange-traded fund, market watchers appear to be swamping a Q&A email line during a US Securities and Exchange Commission event. The agency is hosting an event today focused on improving awareness among retail investors about market risks. As part of it, the SEC has opened an email line for people to submit questions. Perhaps unsurprisingly, those hungry for information about the bitcoin ETF proposed by Cameron and Tyler Winklevoss have been sending in queries to that email line. The SEC is currently weighing a proposed rule change that would clear the ETF to be listed on the Bats BZX exchange. 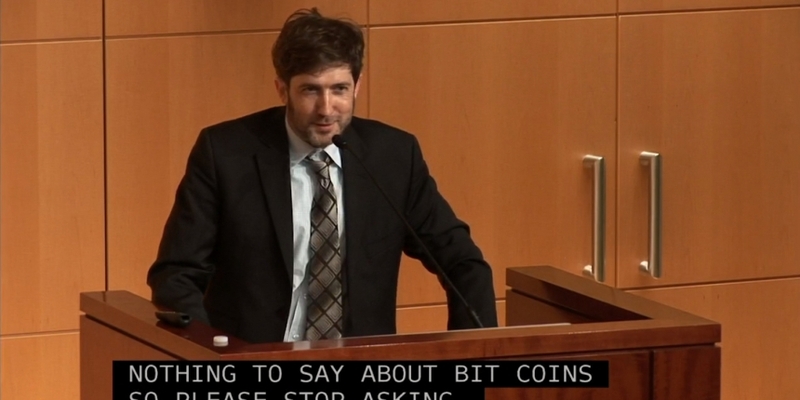 The years-long process to get the Winklevoss bitcoin ETF approved is expected to come to a conclusion today, a move confirmed by an SEC representative when reached at press time. MarketWatch journalist Ryan Vlastelica reported earlier that an SEC representative had similarly confirmed the planned move.